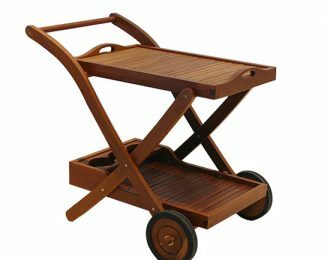 Viet Produk – offers the very best Vietnamese made products for your enjoyment. 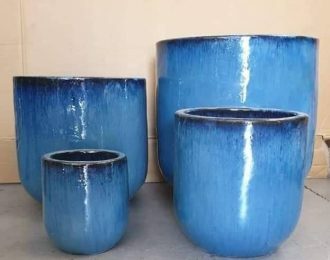 We have gone the extra mile to bridge the distance between a faraway land and your own private sanctuary, giving you the opportunity to surround yourself with the very best imported pottery as well as superior quality rattan and solid garden furniture made with Vietnamese Keruing hardwood timber. 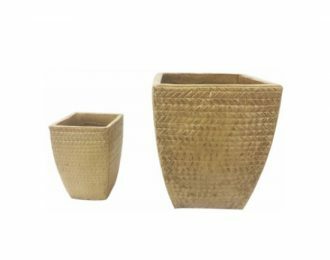 We take the time to source only the best products from Vietnam making sure it is packaged and shipped with the utmost care. 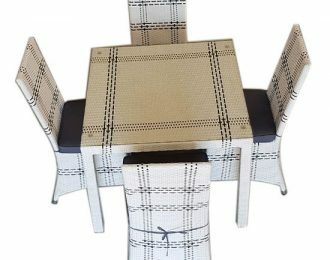 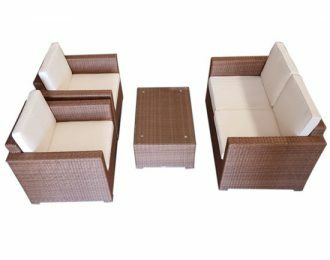 The variety we bring to you and the affordability that comes with it, allows you to thoroughly enjoy the luxury of quality imported products in your private home or office space. 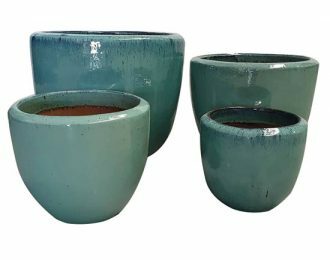 To order, go to our online store and with a click of a button, choose your item, add to your cart, then check out and your item will soon be on its way to you. 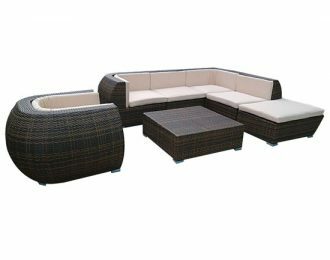 If you do not want to buy online, you are most welcome to pay a visit to our warehouse, where you can choose and buy the products of your choice. 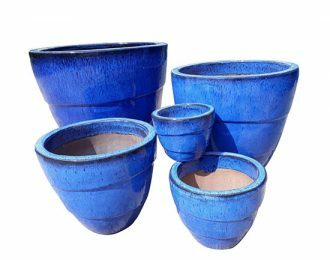 For your convenience, we will assist you in arrangements for door to door delivery if you chose not to arrange transportation yourself. 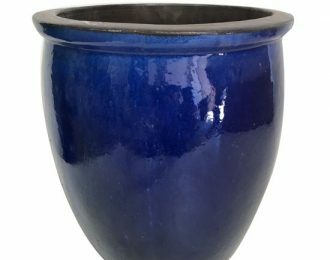 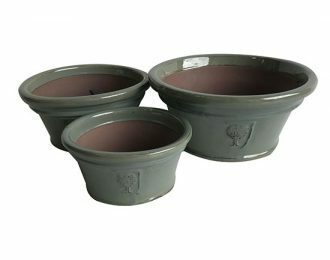 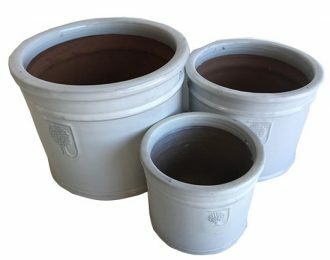 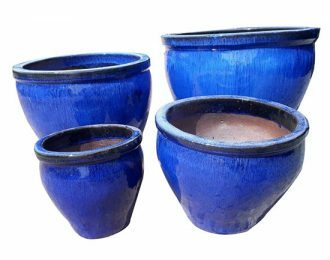 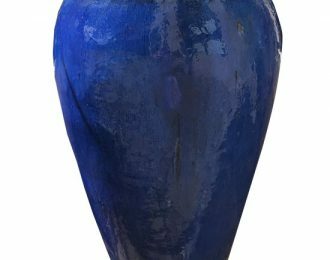 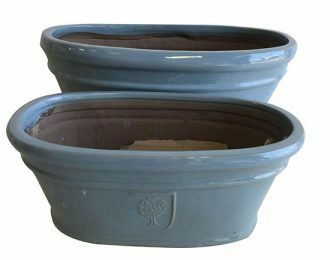 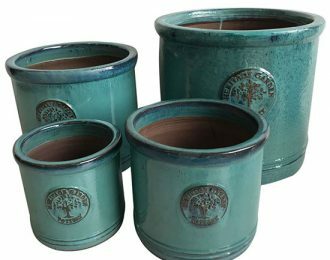 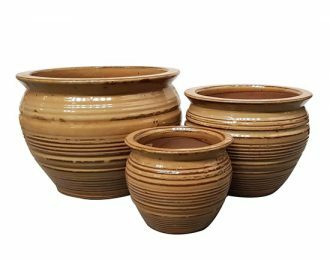 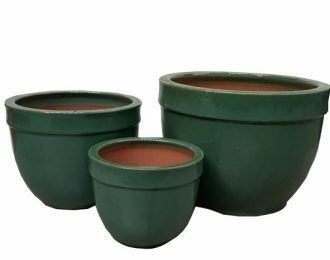 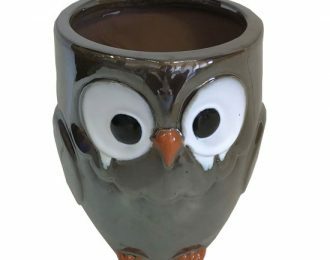 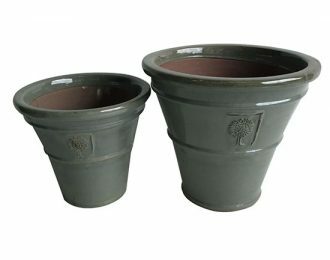 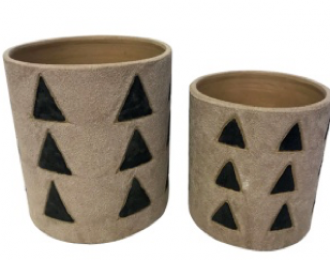 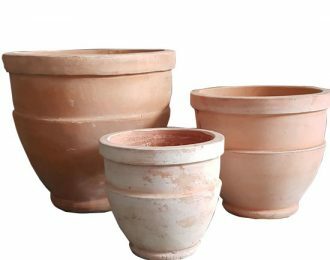 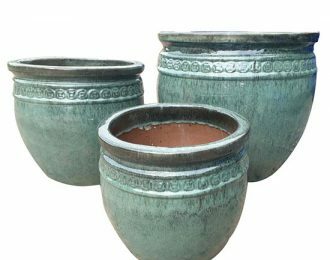 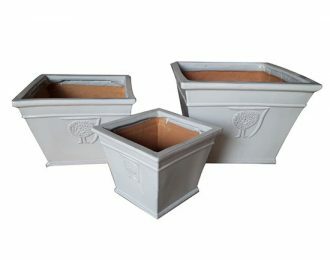 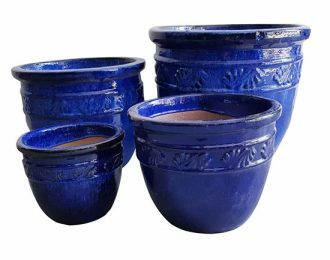 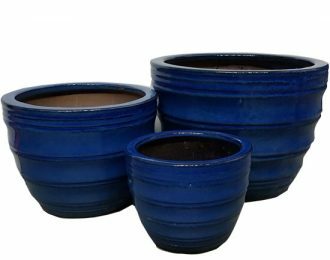 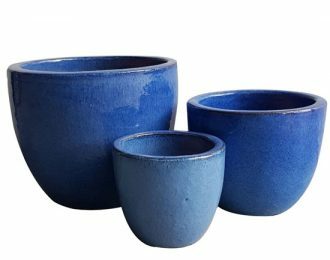 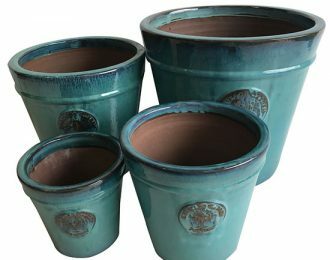 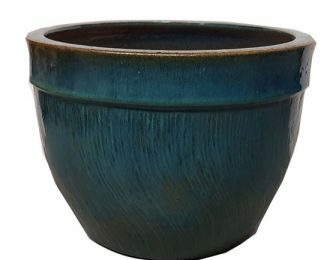 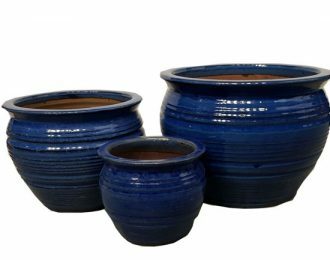 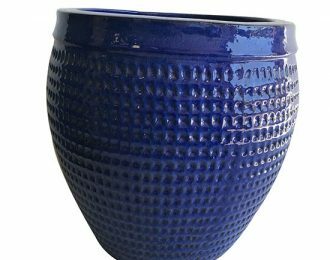 Our extended variety imported pottery products are produced in the Vinh Long district, famous for the well-known pink clay. 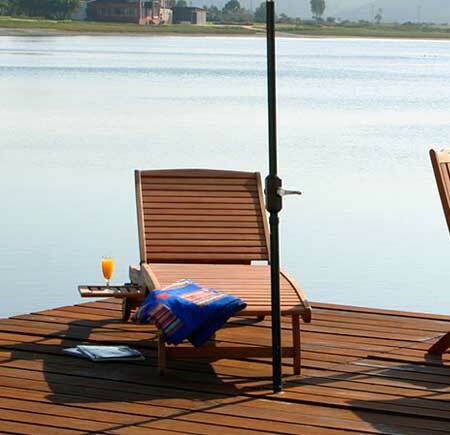 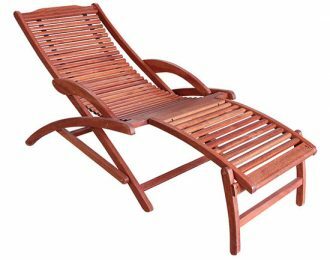 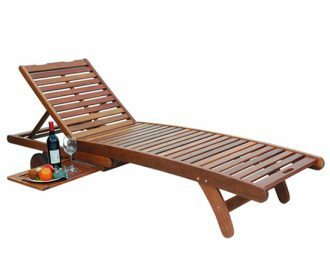 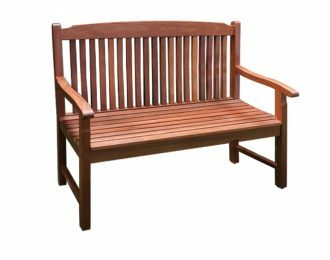 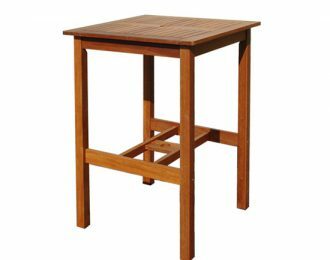 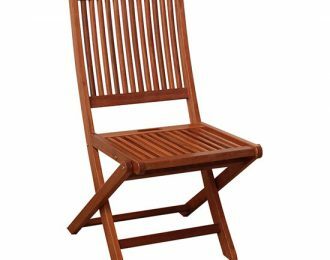 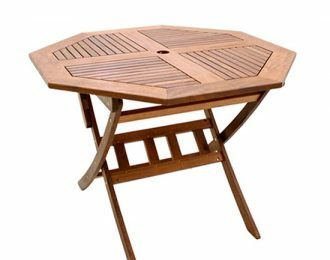 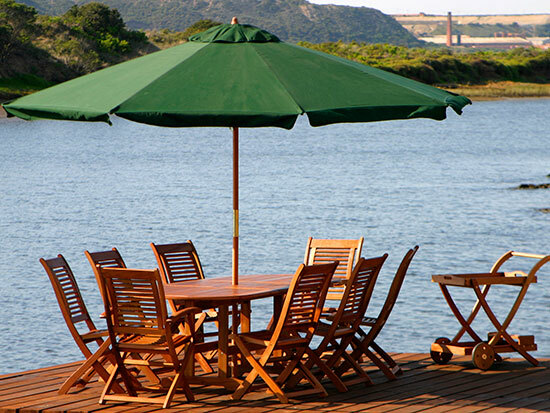 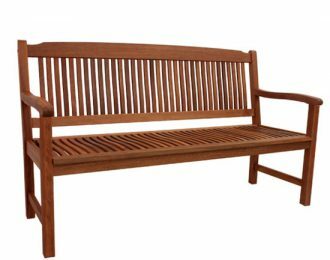 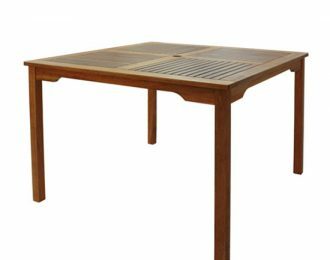 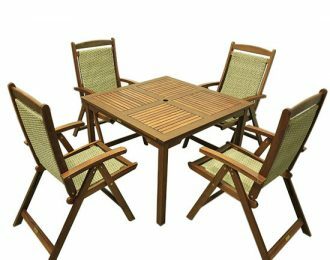 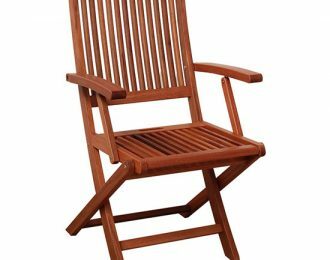 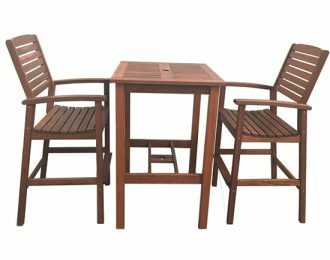 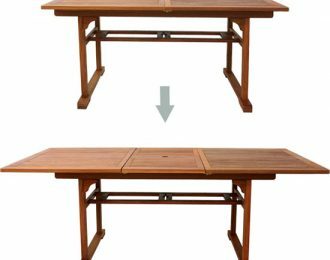 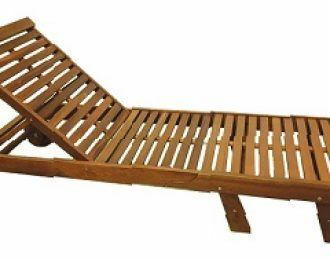 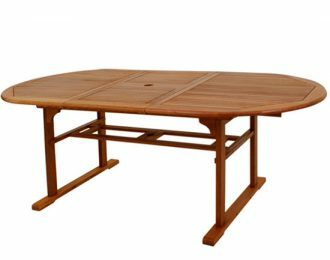 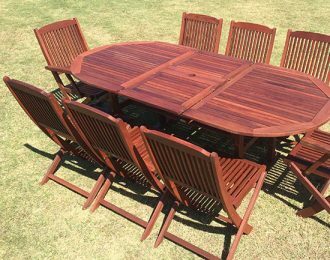 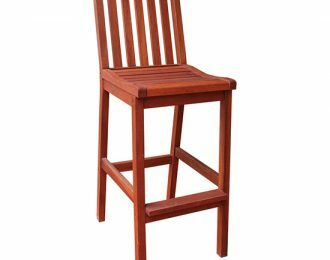 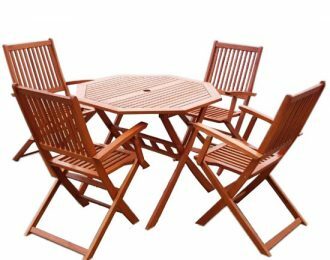 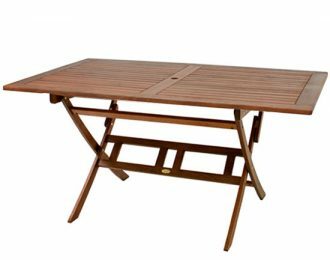 High quality affordable solid hardwood Keruing timber garden furniture is imported for your convenience. 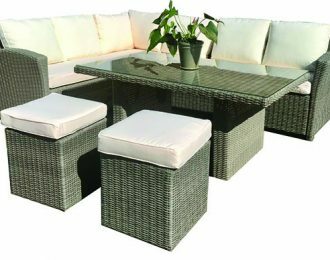 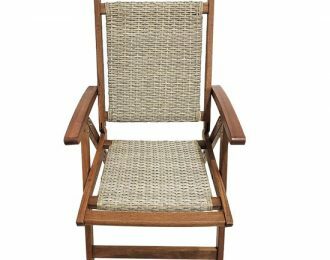 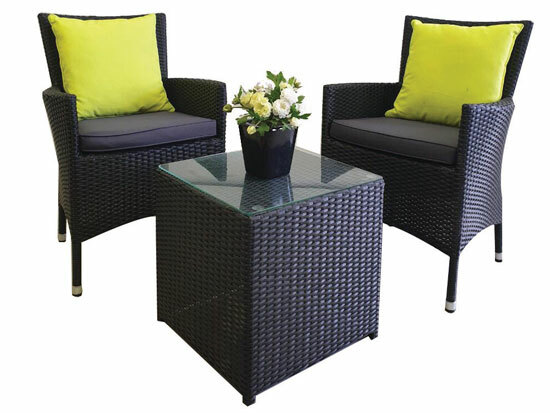 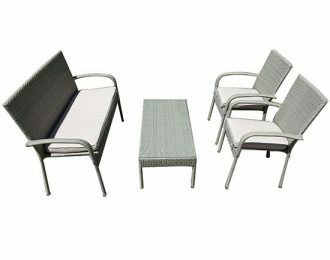 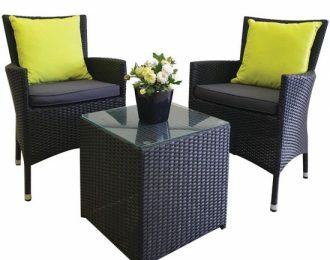 Trendy, durable and great value rattan garden furniture for the modern look everybody wants today. 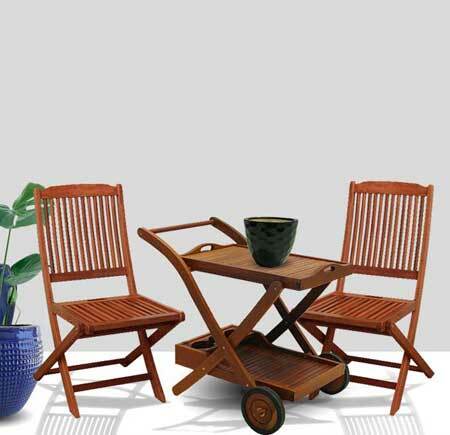 Viet Produk – offers the opportunity to become a wholesaler. 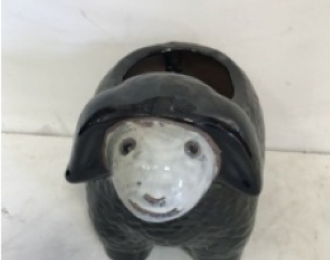 Would you like to become one? 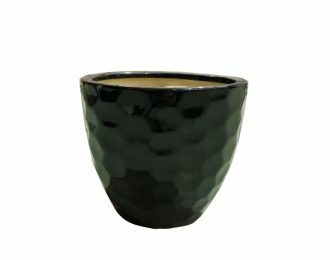 Fill in the form and we will contact you shortly with details. 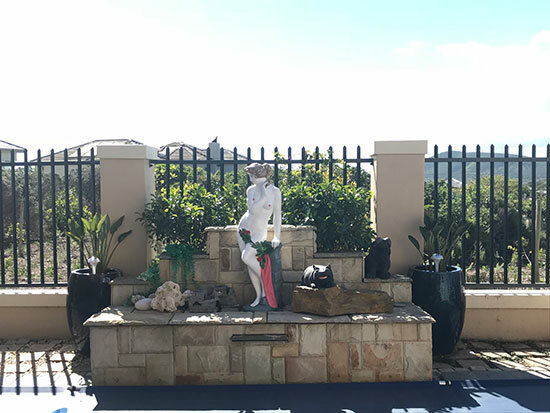 Thank you for the quick response to my quotation request. 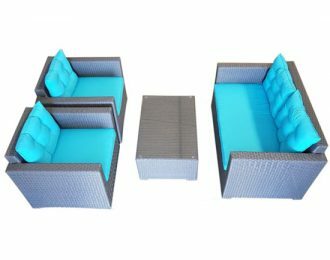 My furniture and pots arrived safely and has transformed my patio completely.